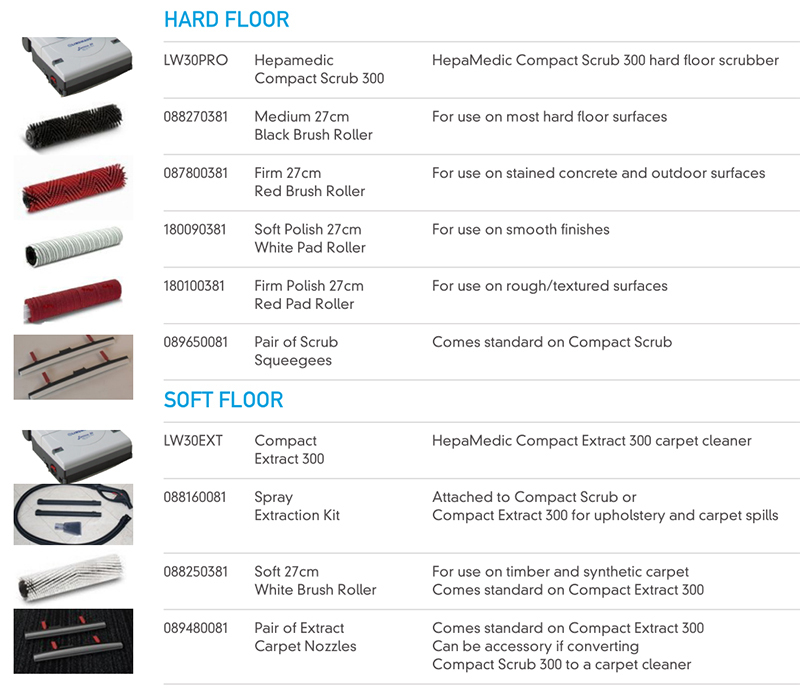 You can find the best upright vacuum floor scrubbers that won't hurt your hard surface floors right here in our collection. 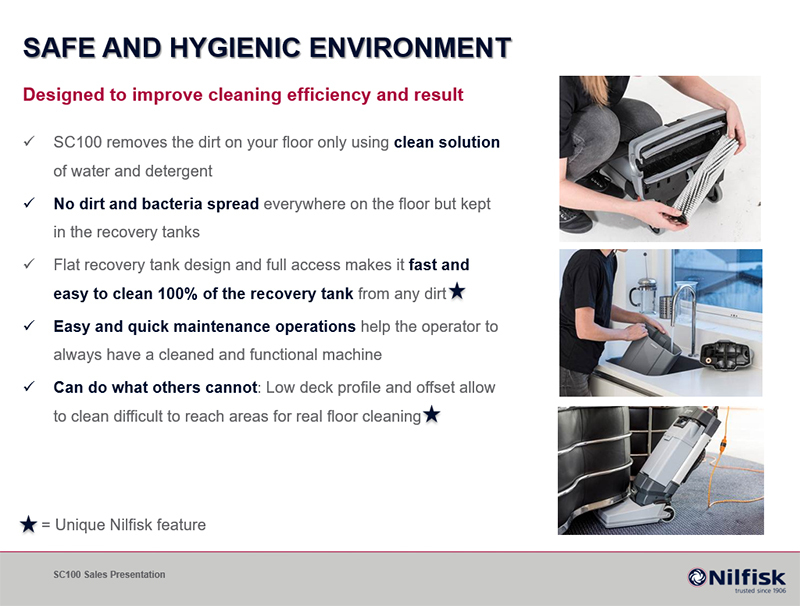 We've got the most convenient designs for your office stairways, lobbies, aisles, and floors to provide a wide cleaning coverage right at the tip of your hands. 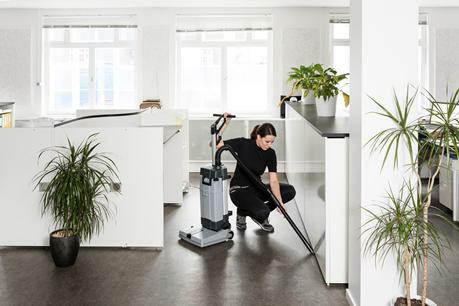 You can go right under your desks and furniture, and other places where dirt might not be visible for a thorough clean job. 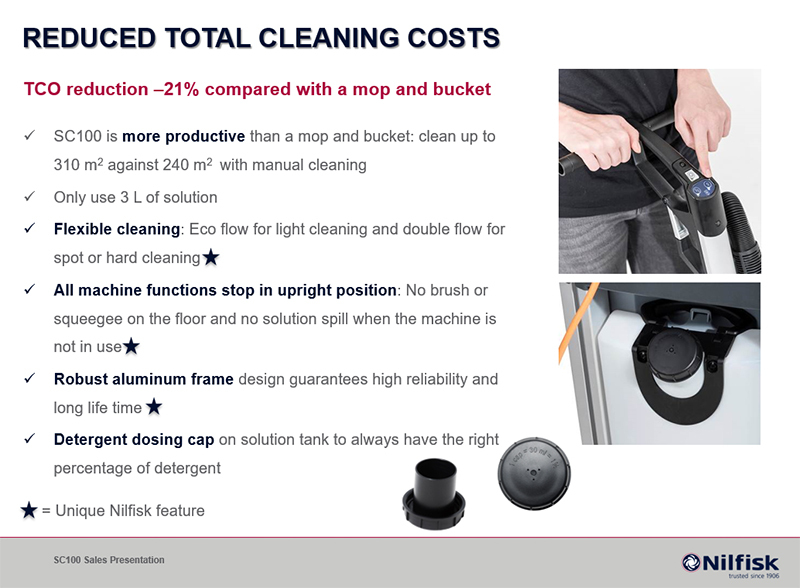 You can trust that our products have the best features and specifications that will suit your everyday cleanliness need. 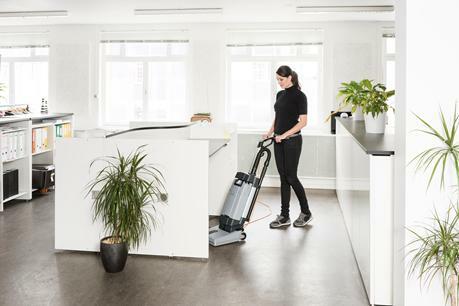 Getting dust and dirt everywhere is not only untidy, but it brings risks to people's health as well. Although you are able to get rid of grime and filth on the visible surface, those that linger underneath tiny spaces can still trigger eye and nose irritation, or worse, asthma to those who suffer from it. 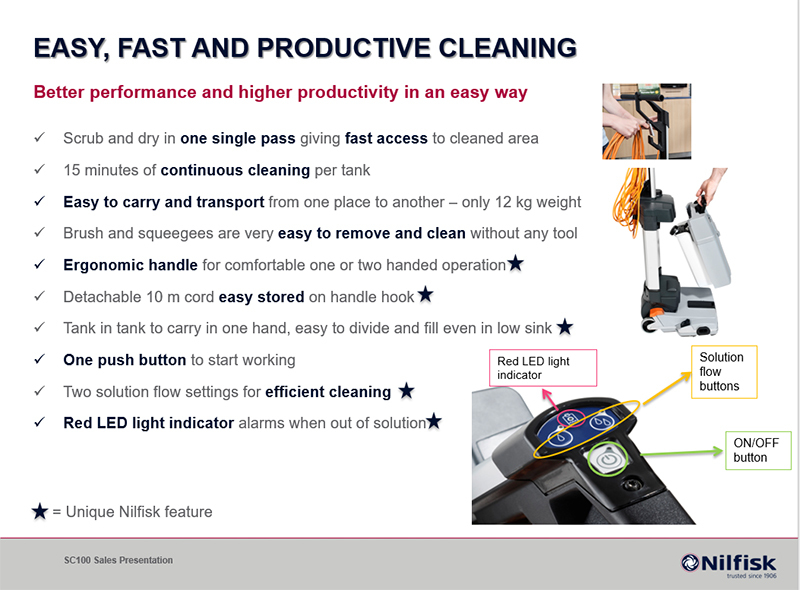 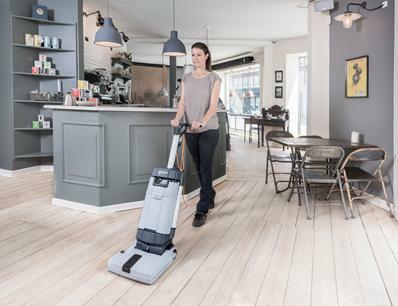 The best hard floor cleaner machines are those that are able to eliminate unwanted dust, dirt, hair, filth, and grime even in tight corners, carpets, rugs, and high ceilings for good. Lucky for you, we have the best machine to clean tile floors and grout in the shape of our upright vacuum floor scrubbers. 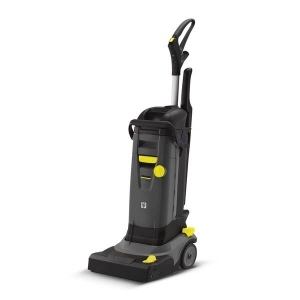 This is one among the many types of vacuum cleaners existing right now. This model is specifically intended for a cleaning job that your house or office needs. 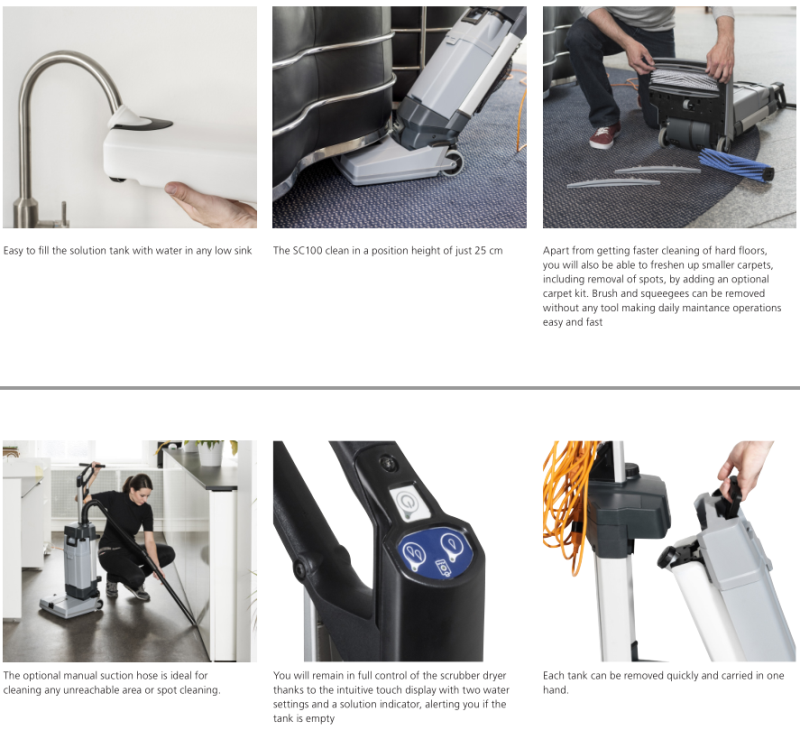 The upright vacuum is the most popular type among households because of its strong suction power. 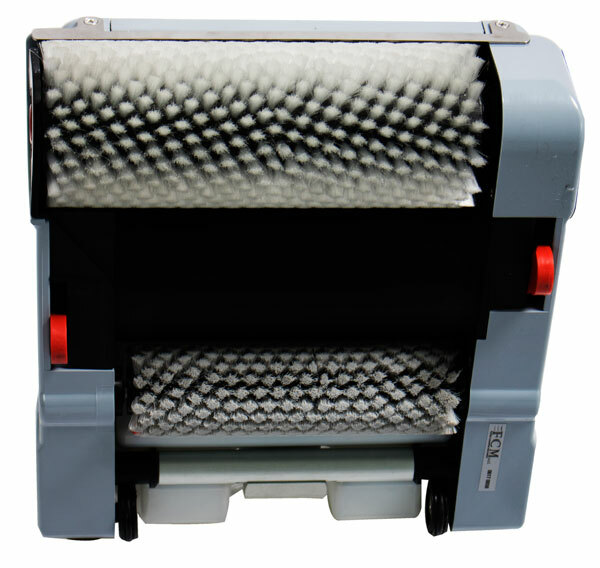 This product has a dust bag inside that can be used for a really long time, if given the proper care. 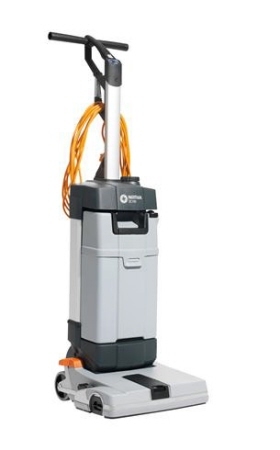 F25 Floor Wash Scrubber Dryer is a fast, solid and efficient scrubber dryer that allows you to reach corners and sidewalks easily, keeping it clean. 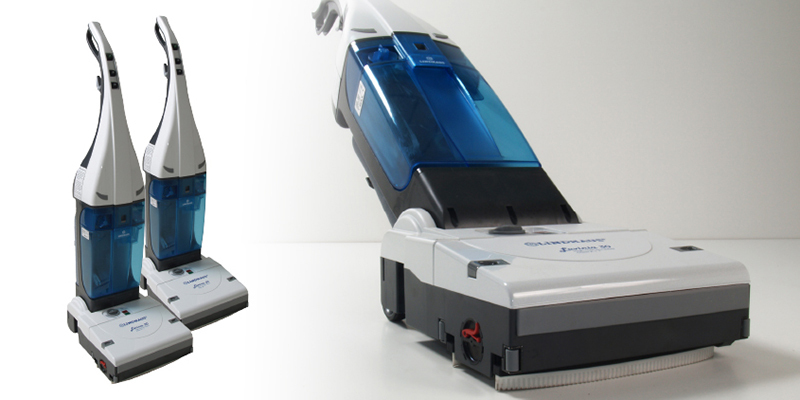 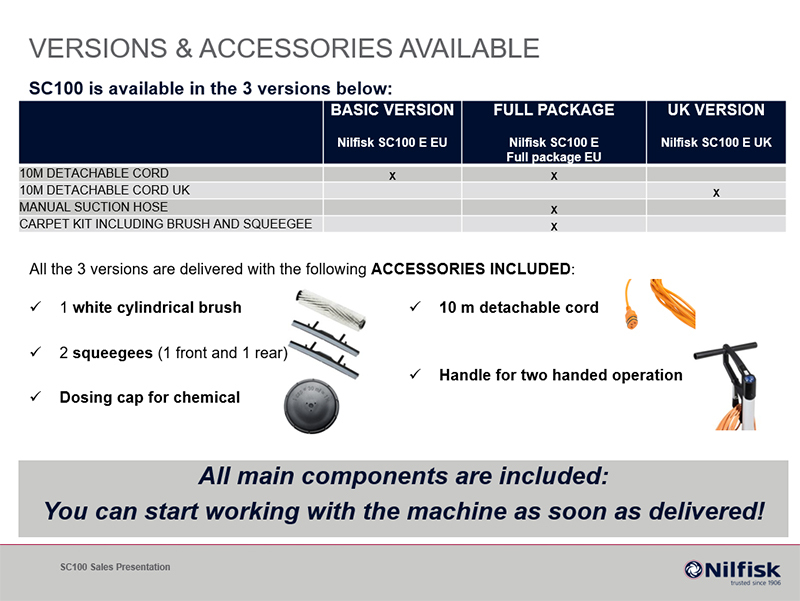 Maintenance and cleaning of the unit is simple as the unit is easy to disassemble and put back together. 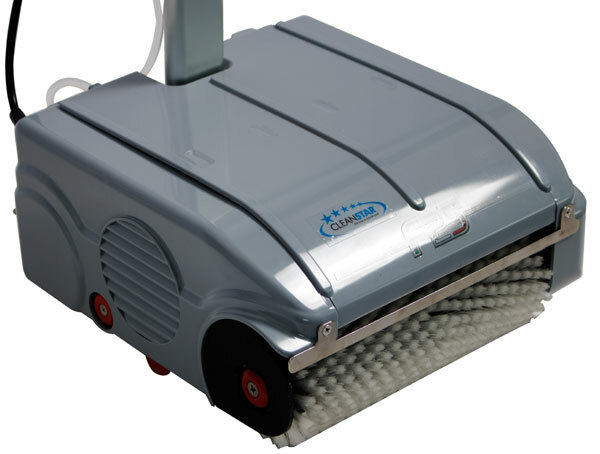 It eliminates all the stratifications of dirt that the usual cleaning methods plaster to the ground. 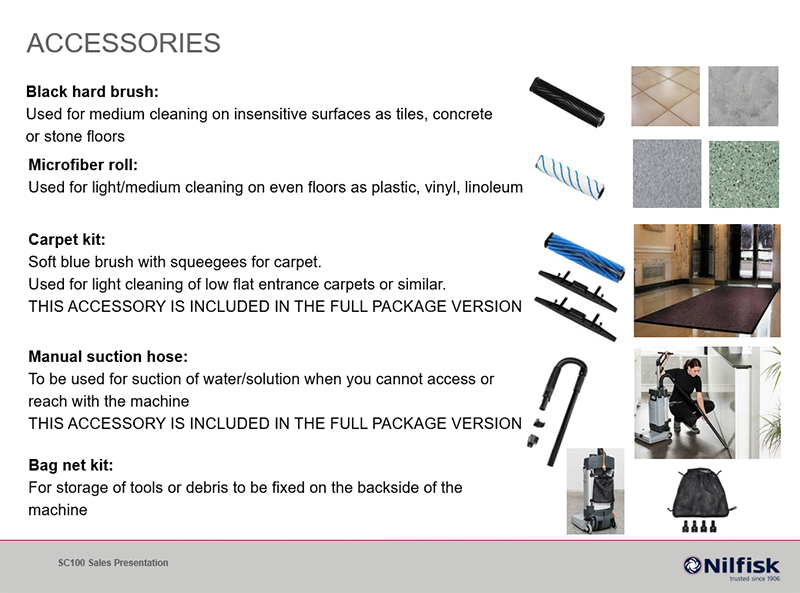 Dirt doesn't stick any more in a gluey surface but is visible and removable. 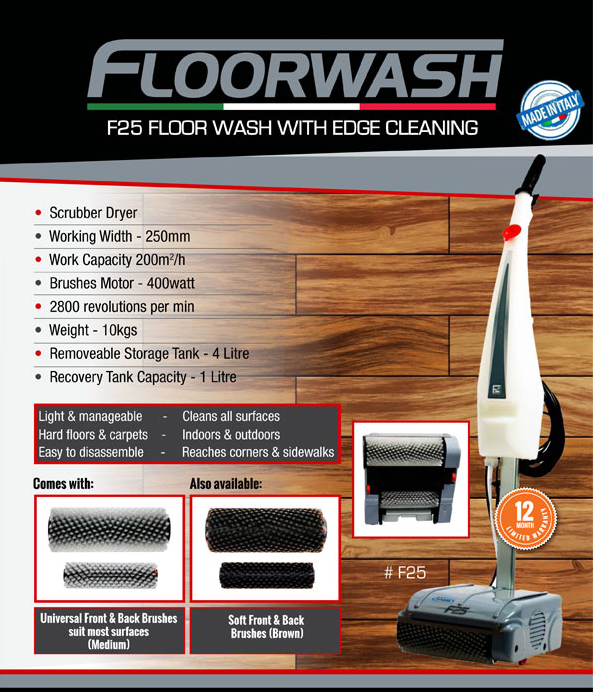 It comes with medium strength bristled brush suited to most surfaces from hard floors to carpets, also usable both indoors and outdoors.